Ian Thorogood, the former Carlton Senior coach thrust into the position with the shock resignation of John Nicholls, has died at the age of 82. A three-time Premiership player in the feted Melbourne teams under Norm Smith’s watch, Thorogood was appointed Assistant Coach to Nicholls prior to the latter’s sensational departure on the Thursday before the opening round of the 1976 season. To quote the late Carlton secretary Keith McKenzie in the Carlton Annual Report of that year: “Overnight, the summing up of players and tactics became number one priority in Ian’s football life”. “The Blues began the season in great style with seven successive wins under Thorogood’s control and much of the credit must go to this man,” McKenzie wrote. 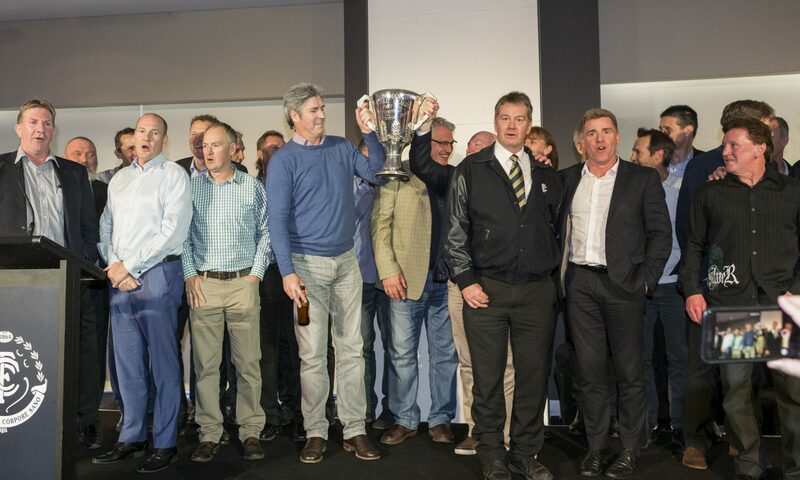 Thorogood took his team to within one straight kick of qualifying for the ’76 Grand Final – “the one that got away” as has often been said in the years since. 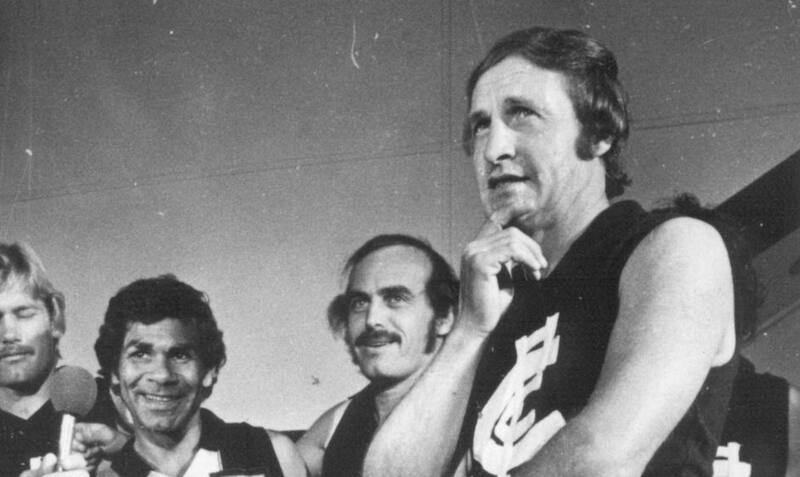 Through season 1977, he mentored a group which included emerging talents Jim Buckley, Wayne Harmes and Ken Sheldon – the same year in which Robert Walls, now a mentor to the Carlton coaches, officiated as captain. “Ian was thrown into the job when John Nicholls departed on the eve of the opening game,” Walls said. A member of the Redlegs’ 1957, ’59 and ’60 Grand Final triumphs, Thorogood later captained and coached VFA outfit Waverley to the 1965 Premiership. At Princes Park, he coached Carlton teams to 29 victories from 46 matches through the 1976 and ’77 seasons. The Carlton Football Club extends its deepest sympathies to the Thorogood family at this time. As a mark of respect to the late Ian Thorogood, the Carlton senior players will wear black armbands in Thursday night’s season opener against Richmond at the MCG.